We all know one. They might even be lurking in your friend group: that individual who, in spite of other redeeming personality traits, claims to just hate beer. There are two ways to react to this pitiable individual. The first is to dismiss them entirely, to write them off as a lost cause. The second, and I think more productive, path is to ask them why they don’t like beer. Too bitter? Pour them something besides IPAs. Too heavy? Maybe you can turn them onto a refreshing gose. 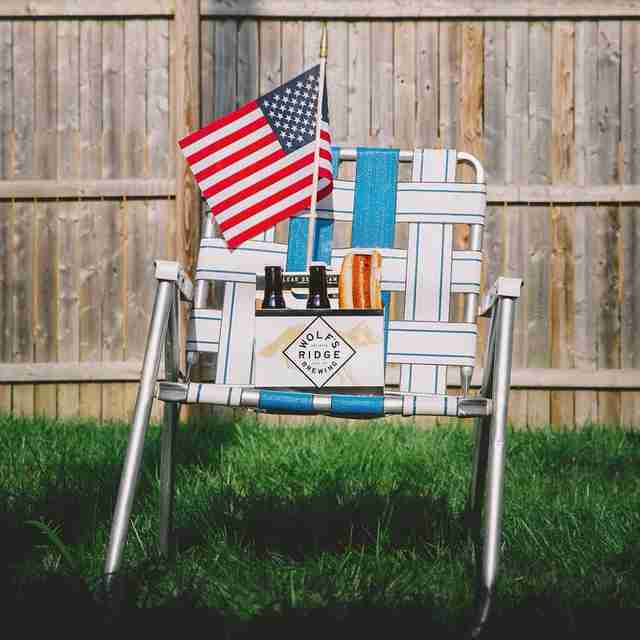 With more than 6,500 American breweries in existence today, surely one makes a beer your friend will like. Here are a few that I’ve used to convert the staunchest of skeptics. Two of Beer's Biggest Names Have Exciting News. It Involves Whiskey. Few “gateway beers” stand the test of time, tasting just as good to the seasoned beer drinker as they do to the newbie. 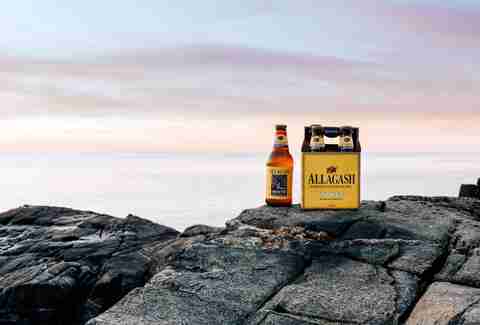 Allagash’s timeless take on a Belgian witbier is exactly that beer. Its elegant malt bill and subtle spicing make it an approachable upgrade for Shock Top or Blue Moon drinkers, and the deft balance of refinement and refreshment only gets more impressive the more you learn about beer. It’s also superbly food-friendly, making it a great restaurant pick. 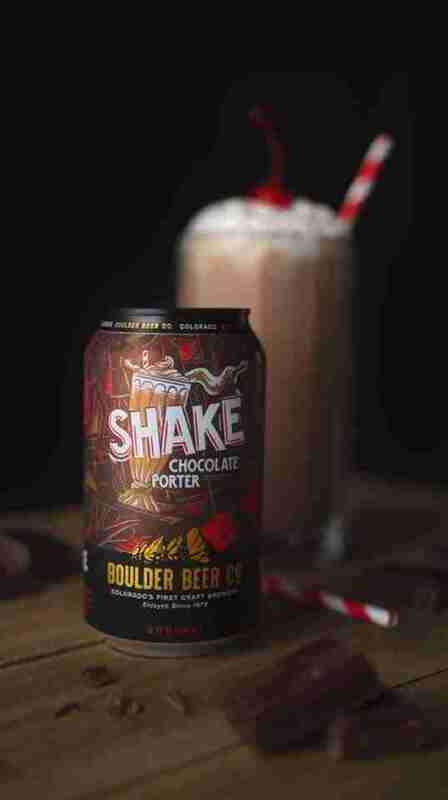 If you close your eyes and sniff a fresh pint of this chocolate porter, the place in your brain that normally thinks about dessert will light up like a pinball machine. Straight-up chocolate cake aromas deepen into cocoa, coffee roast, and toffee on the tongue, making it a sweet but not sickenly saccharine take on a dessert beer. 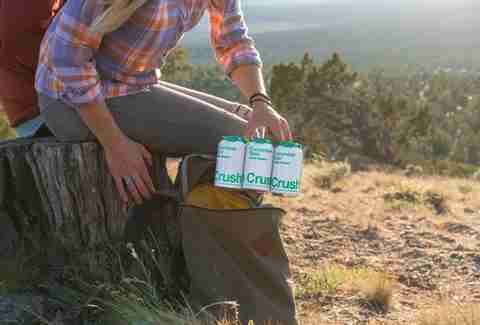 The creamy body is indulgent but not overly viscous, so anyone can actually drink a full pint. And maybe a second. At least once a month during the summer, a friend will text me a photo of the now-iconic teal Hell Or High Watermelon can with a caption to the effect of “OMG! Have u tried this? !” Yes, yes I have, and I can say it’s one of those beers that people who love, love. Fruit wheat beers get a bad rap, but this watermelon wheat is citrusy, effervescent, and just so damn watermelon-y. You’d be hard-pressed to find another beer that packs this much melon flavor without tasting like a Jolly Rancher. Coffee is an almost universally beloved flavor, but a barrel-aged coffee imperial stout might scare off the novice beer drinker. Reach instead for a lighter take on the style: This exceptional cream ale base provides a gently sweet platform for bright, nutty espresso flavors that echo the pleasure of an iced latte on a warm morning. No portion of this pale coffee beer is out of sync, nor does it require a mustache-sporting barista to identify its crowd-pleasing flavors. 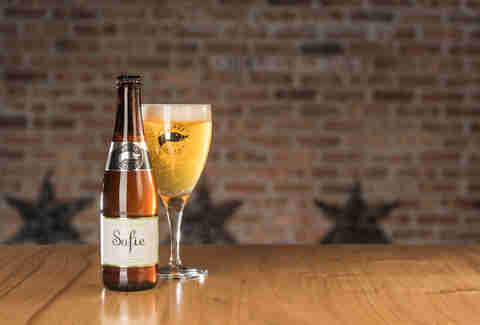 If it’s possible for a beer to taste fancy, Sofie is that beer. The graceful label mirrors the refined saison inside the bottle: Peppercorn, light lemon zest, and dried orange peel flavors sparkle inside a bubbly, Champagne-like ode to a Belgian farmhouse beer. More experienced beer drinkers might be able to pick out the slight vanilla imparted by the portion of this blended beer that’s been barrel-aged; rookies will just find it one of the most quaffable, sophisticated food beers out there. A blonde ale is the beer style you can hand a light lager drinker and not totally bug them out. It’s a half-step above those light beers, with noticeably higher quality ingredients that still, you know, taste like beer. 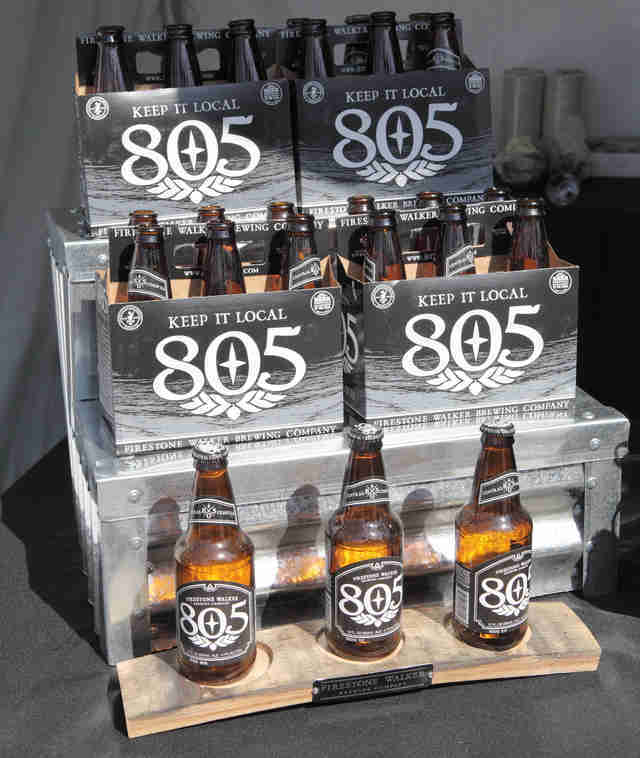 Firestone Walker’s 805 is one of the best examples out there, enjoyable equally for its easy-going “yellow-beer” flavor as for its masterful balance of crackery malts and quiet, earthy hops. 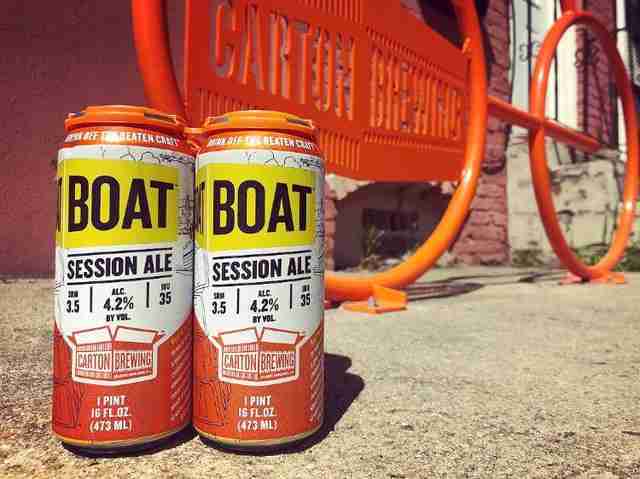 Carton’s iconic, chuggable session beer doesn’t fit neatly into any box. It’s kind of a German kolsch thanks to its yeast; kind of an American pale ale thanks to its hops; but overall kind of 100% delicious so who really cares about the semantics, right? Lemon, melon, and grapefruit hop notes zing across the palate, but without crippling bitterness or a huge sugar wallop. This is the beer that will ease new drinkers into a potential lifelong hops addiction. Know a wine drinker who sticks their nose up at beer? 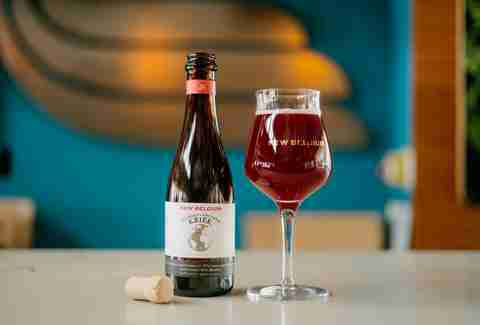 Blow their minds with New Belgium’s lauded take on a Belgian fruited lambic. Half the blend actually begins in Belgium as a lambic, while the other half rests in oak barrels here in the States. The marriage of the two -- plus tart Polish cherries -- is a tart, tannic, and complex beer sure to impress even the snobbiest of oenophiles. Ready to blow their minds again? You can even cellar-age this beer, just like a cabernet. “This beer tastes like a melted Creamsicle and if you don’t drink it in the next three seconds, I will.” I’m not saying you have to introduce this beer like that, but it’s my usual script. Vanilla, orange blossom, and cream (thanks to the addition of lactose sugar in the recipe) combine in this nostalgia-tickling IPA that takes its drinker straight back to the ice cream stand. It’ll challenge any preconceived notions of what an IPA, or even a beer in general, tastes like. When you first hear “cucumber” and “sour beer” together, your mind might immediately flash to “pickles!” But this easy-drinking Berliner weisse actually tastes more like the cucumber-infused water you’d get at a fancy spa. 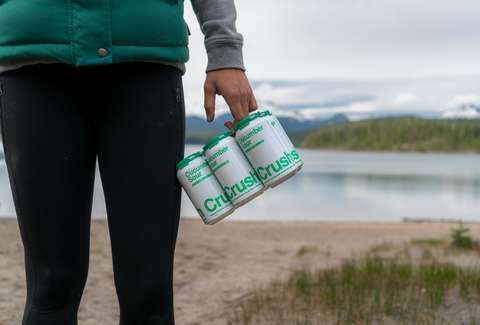 While it might seem gimmicky or lacking in actual beer cred (whatever that is), Cucumber Crush won a Great American Beer Festival gold medal in 2014. 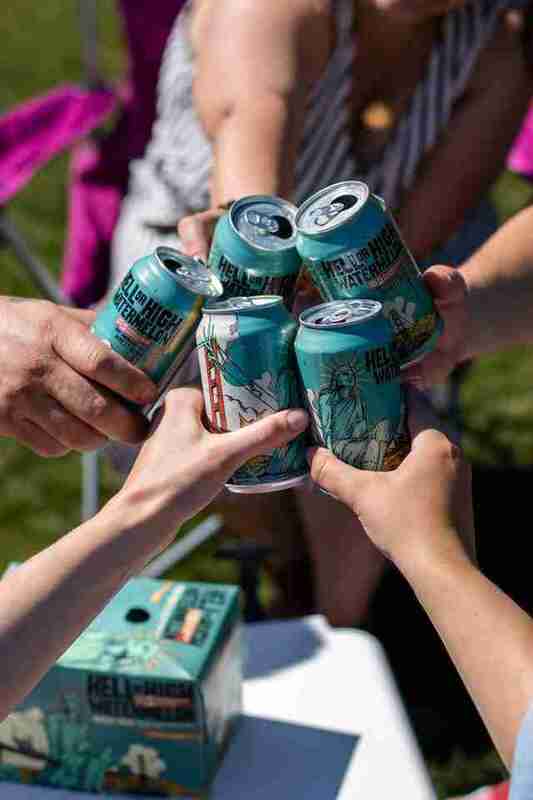 It’s especially thirst-quenching in the summer, but you can find it in cans and on draft year-round.